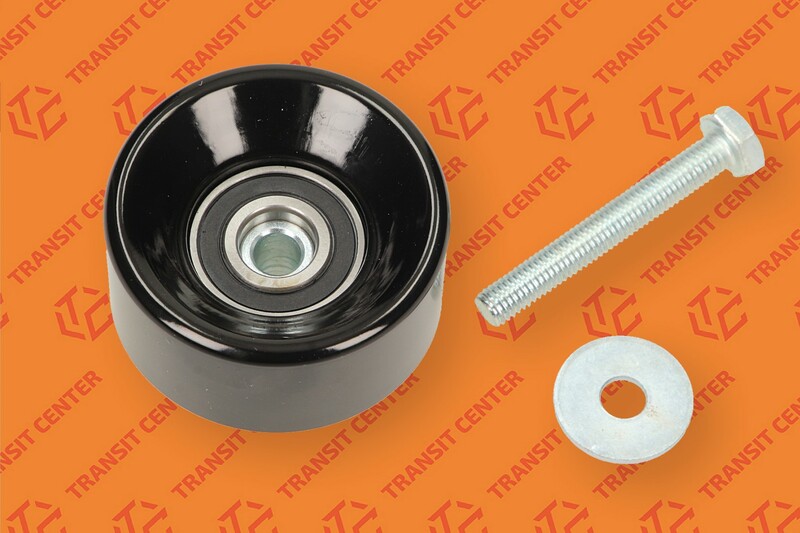 V-belt tensioner roller Ford Transit MK6 version. Roller belt. Complete with screw mounting. High quality replacement.